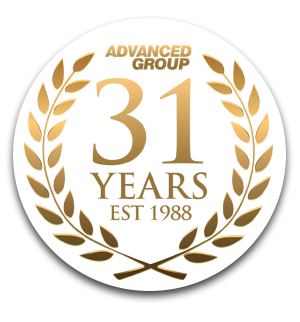 For 31 years now, Advanced Group has been providing the people of Scotland with the most durable, energy-efficient windows around. How do we do that? The secret is actually fairly simple- we go one step further than the competition. While others are happy to just install double glazing, we add an extra layer of protection to take things up to triple glazing. With that additional layer, you can be certain that next to no heat will escape through the glass of your windows. As a result, you’ll find you don’t need to turn the thermostat up as high to stay warm and comfortable- which will end up saving you a small fortune on your energy bills. Double glazing still locks in heat, but with a total of 40mm of air space, triple glazing takes the results of double glazing up a notch. What’s more, we fill those air spaces with argon gas for even better performance, and then coat the glass with a special mixture of semi-precious metals. As heat passes into your windows from the inside of your home, the metal soaks up that heat before bouncing it back into your home. The results really have to be felt to be believed, as triple glazing makes a huge difference in any room- especially with that infamous Scottish weather! Even on the coldest winter nights, you will find that your house stays at just the right temperature, even with the heating turned down. We don’t just go the extra mile with the glass in our windows, though. 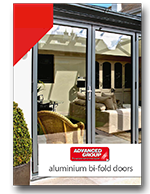 We pride ourselves at Advanced on providing our customers with the most durable, long-lasting windows around, and to do that, we use uPVC window frames and doors. That’s because uPVC is a lightweight, yet remarkably tough material, that will last for years without any need for maintenance. 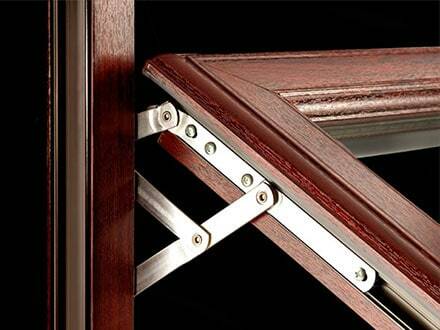 While other window frames may rot or flake, uPVC windows stay strong, and rarely require repairs. They also don’t need to be painted, which can save you countless hours up a ladder with a paint pot and brush. Instead, a simple wipe clean is all that’s needed to keep your uPVC windows looking as good as new! 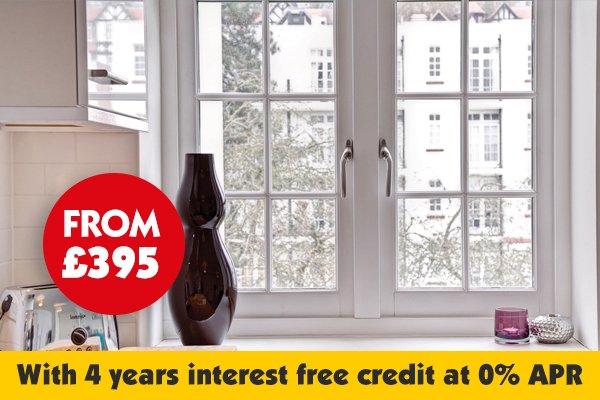 In fact, we’re so sure of the quality of our uPVC windows that we provide a 15 year guarantee on all our work. If any repairs or replacements are required during this time, we will carry them out free of charge, to ensure your uPVC windows are always doing their job perfectly. 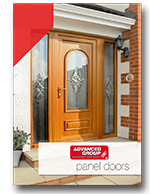 Our 31 years of unbroken guarantees is just one of the reasons why Advanced Group has risen to become Scotland’s number one choice for windows, doors, and conservatories. We care about each and every customer, and our dedicated team of experts bring that dedication to all the installations they perform. Finally, Advanced Group’s uPVC windows don’t just perform brilliantly- they also look fantastic, too. 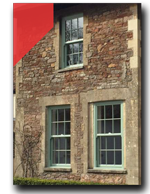 We have a huge range of uPVC windows for our customers to choose from, in virtually every colour you can think of. 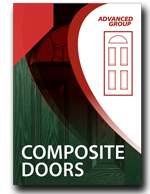 While many opt for white windows, we have plenty more options in stock, from woodgrain effect that looks just like the real thing, to vibrant colours to put a modern spin on things. 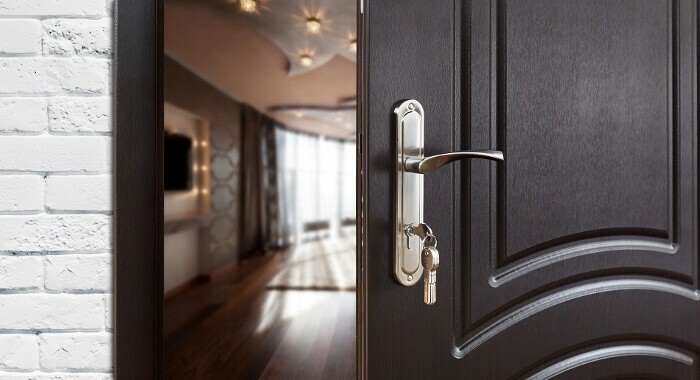 You’re sure to find a style to suit you here at Advanced, and our team will be happy to help you pick one that fits in perfectly with your existing home décor. Plus, as we mentioned earlier, there’s no need to paint your uPVC colours to keep them looking great. Just choose a colour, and you can be sure that your windows will stay looking great for many years to come. 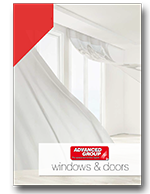 So, if you’re looking for superior windows that lock in heat while still looking great, Advanced Group are the best choice around. Our team of installation experts are second to none, and with the biggest selection of uPVC windows in Scotland, it’s a safe bet that Advanced have got the ideal windows for your home, ready to be fitted right away. To arrange your FREE uPVC windows survey, and learn more about what we can do for you, simply fill out the form below, and a member of our customer service team will get back to you as quickly as possible. 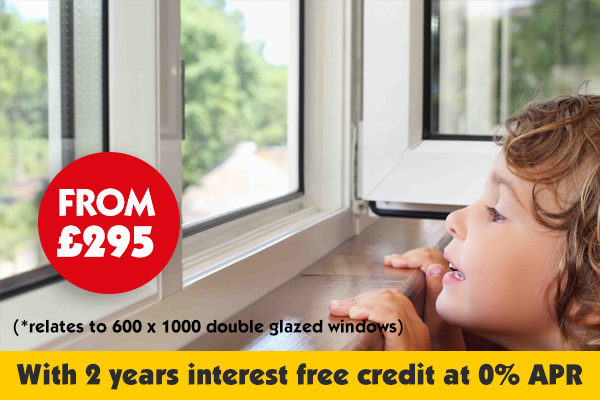 Alternatively, give us a call on 0800 316 7981, and we’ll be happy to help set you up with the best uPVC windows around- and that’s a promise!